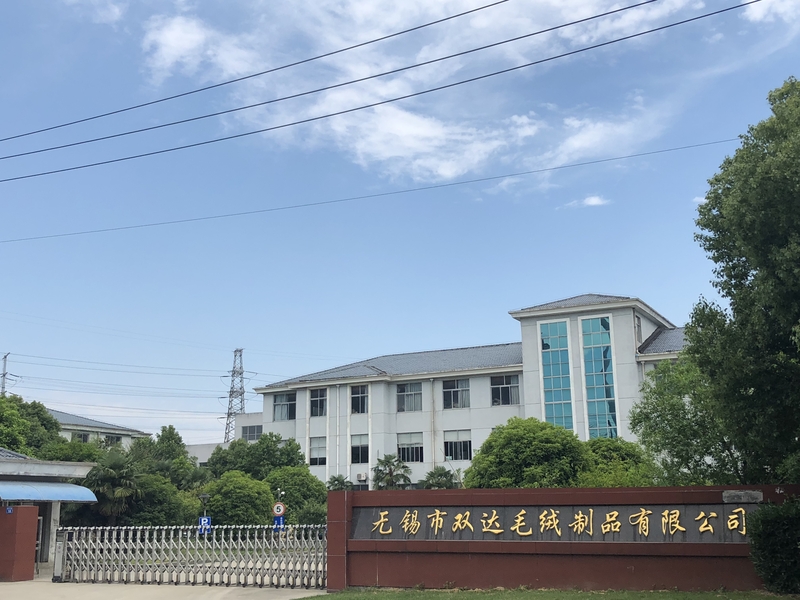 brand is one of the high-end professional clothing brands under the banner of Jiangsu Sunshine Group Co., Ltd.. Pang Bei's professional clothing adopts the management, technology and plate type of Italy and Japanese brand clothing. 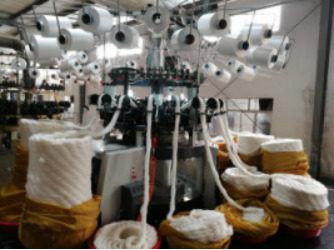 It integrates the world popular worsted fabric with professional stereotype technology and realizes the high standard of international quality and the flow of scientific production. The perfect combination of process management. "Fashion dress" is the core of Pompey's professional wear for many years, and it also attracts consumers. 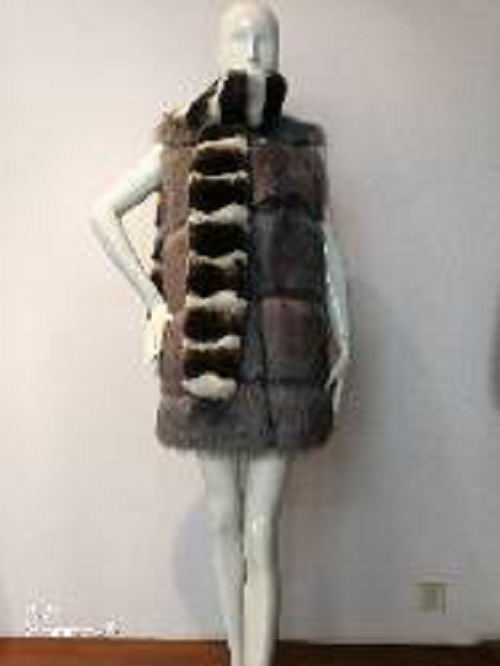 The products provided include Artificial Fur products made of artificial fur, artificial cashmere, woven fur, artificial fur for toy making, decorating, medical and industrial use. Looking for ideal Rich Patterns Imitation Fur Plush Manufacturer & supplier ? We have a wide selection at great prices to help you get creative. All the Enrich Imitation Colors are quality guaranteed. We are China Origin Factory of Enrich Imitation Patterns. If you have any question, please feel free to contact us.